Most people will say you can't run Windows on a PowerPC Mac. And they are right, you can't have a working install of windows on one. But you can run them in a virtual machine. Not through Virtual Box either! BUT I wouldn't recommend using this on a G3 or lower G4 and to have at least 1GB of Ram. 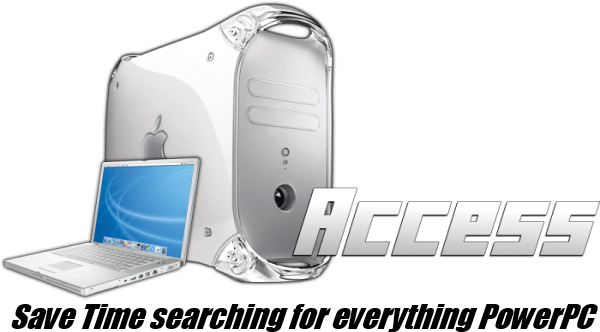 You should give them both a try if you really REALLY need to run Windows programs on your PowerPC Mac. You will also need a Windows Disc / Iso for them to work. I would suggest not going above Windows XP. Can i play ragnarok with this on my g4? Any chance this one is reuploaded somewhere? many thx! It's worth noting that the Q app doesn't work on g5 systems. Also you can still find the old VPC at Macintosh Garden.